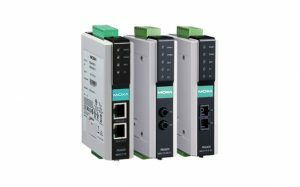 The MGate 5109 series gateways support Modbus and DNP3 Protocol Traffic Monitor for easy troubleshooting, especially during the installation stage. 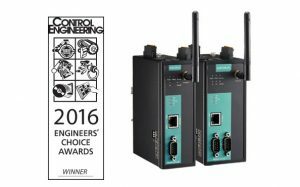 Communication issues could be caused by incorrect software parameters, such as slave ID and register address, or incorrect command configuration. 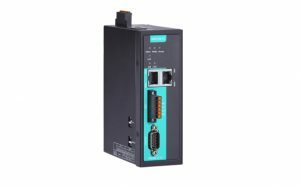 With Modbus/DNP3 Protocol Traffic Monitor, you can check the captured data and easily identify the root cause. 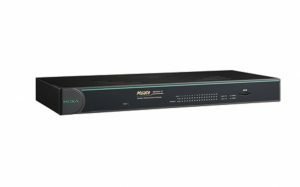 The MGate 5109 series gateway provides a web console and Telnet console for remote maintenance. Encryption communication functions, including HTTPS and SSH, are supported to provide better network security. 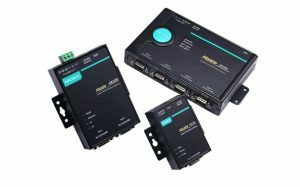 In addition, firmware log functions are provided to record connection events and Modbus maintenance events. Users can review log data remotely through the web console. DNP3 (Distributed Network Protocol) is a very popular communications protocol in telemetry systems, with a large number of field devices and control equipment using it. 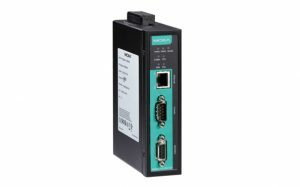 SIs often consider serial device servers, protocol converters, or embedded computers to handle DNP3-related protocol conversions and communications. 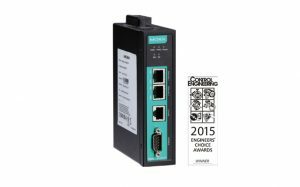 But, due to their unfamiliarity with the variety of protocols currently in use, SIs are often at a loss to know which option is best suited for their network. 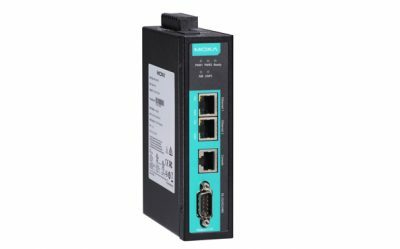 In this white paper, we look at the various options available to upgrade serial-based DNP3 devices to Ethernet-based networks and expand on some of the key issues that need to be considered beforehand.